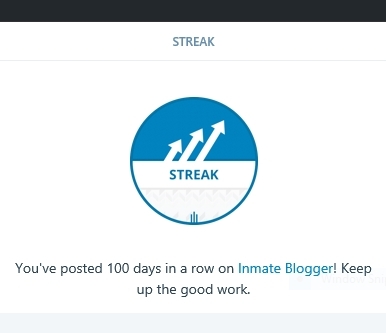 100 Day Streak of Posting on InmateBlogger! I just got a notification from WordPress that I’ve posted 100 days in a row here on InmateBlogger. Awesome! It feels good to give you guys fresh new content on a daily basis. 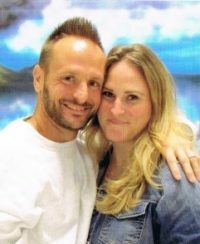 And I am honored to be giving these incarcerated men & women a voice here on this platform.